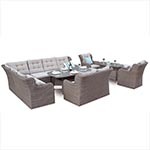 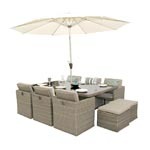 The Wentworth Table comes with 6 Mayfair Folding Armchairs to make it an elegant set in any Garden. 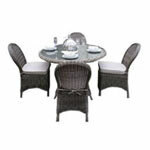 The Wentworth Table comes with 6 Mayfair Folding Armchairs to make it an elegant set in any Garden. 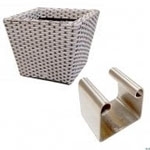 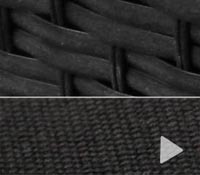 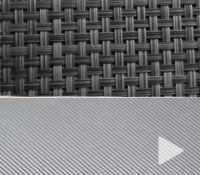 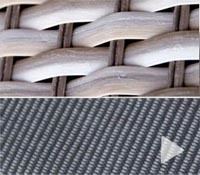 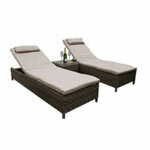 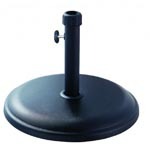 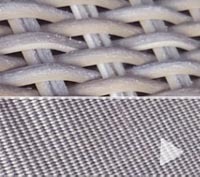 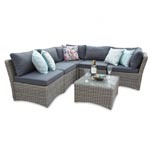 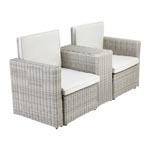 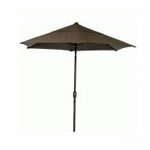 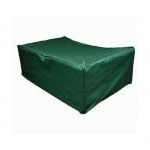 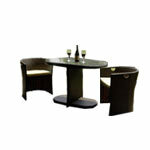 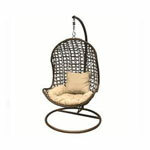 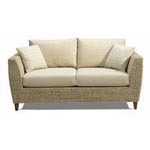 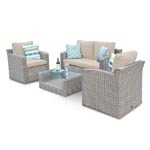 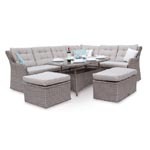 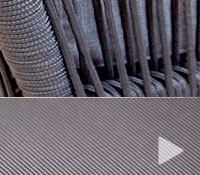 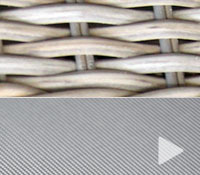 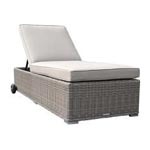 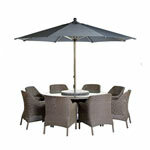 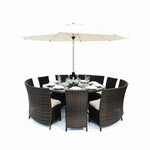 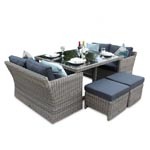 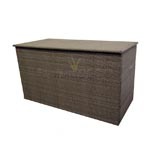 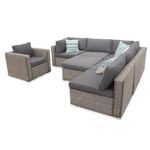 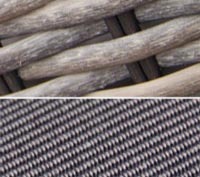 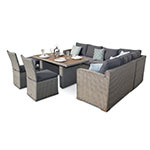 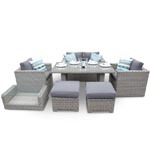 Available with Cushions, parasol and granite parasol base. 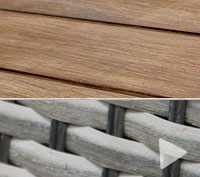 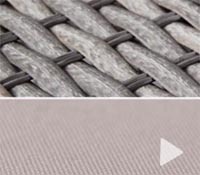 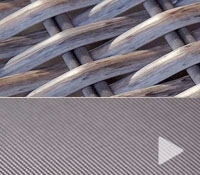 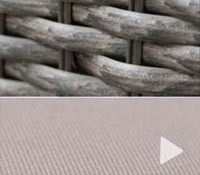 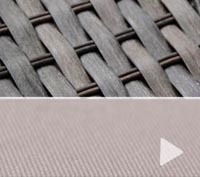 All our Teak range is made using selected 1st grade solid Teak and beautifully crafted to give many years of use - The table and chairs are fine sanded to a natural finish using traditional joinery techniques. 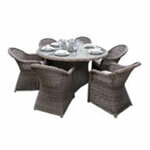 This garden furniture should be treated with a good quality teak oil to protect against weathering.